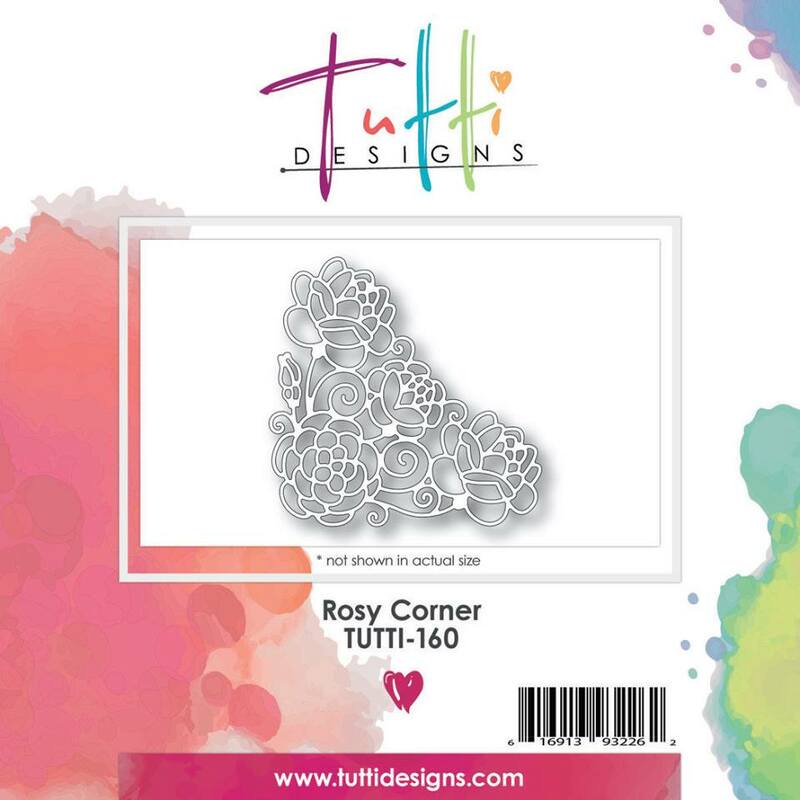 This week it's the "Rosy Corner Die" which you can find HERE. This is another stunningly intricate design. Kraft and pink is such a pretty combination, isn't it? and stamped the sentiment on it. and placed them in two of the corners. Finally, I added sparkly sequins and a ribbon bow. they take center stage on this card! I really like the pink against the kraft card Nancy - this is really pretty! Lovely. And it makes me happy. LOL Hugs! 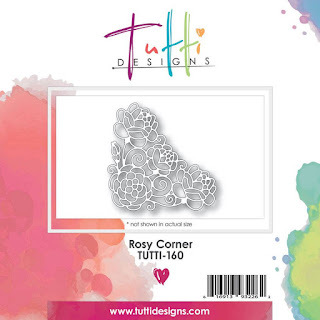 This is another fabulous Tutti die ! The kraft and pink are beautiful together and another lovely bow ! Nancy this is so pretty!!! I love that Tutti die! It is very delicate and so beautiful. You did a great job and I LOVE the color combo!